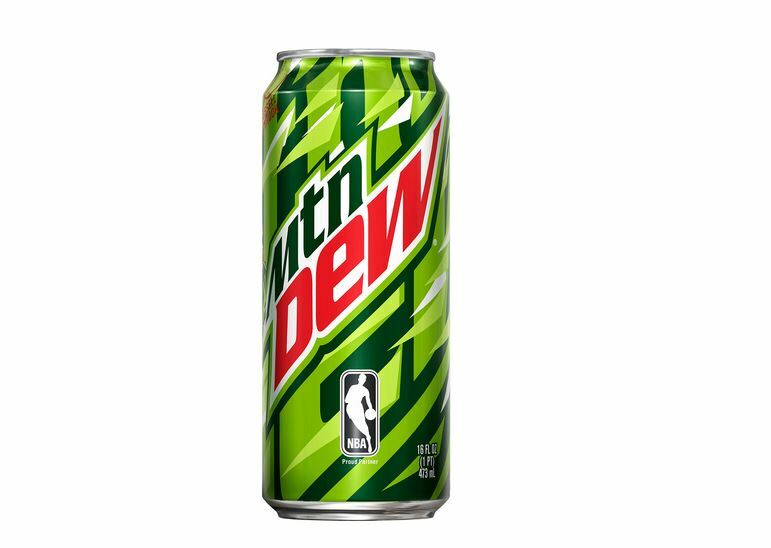 In time for the return of the NBA and their first season as a proud partner of the NBA, Mountain Dew just announced new, limited-edition versions of original Mountain Dew and Mountain Dew Code Red. 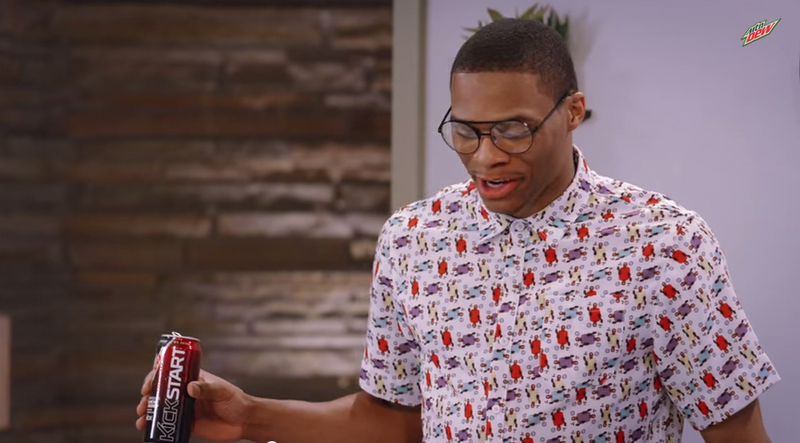 Both cans were created by Naturel, an emerging name in the art and design world, and inspired by the personality of DEW athlete Russell Westbrook (both feature his signature red glasses in the design). 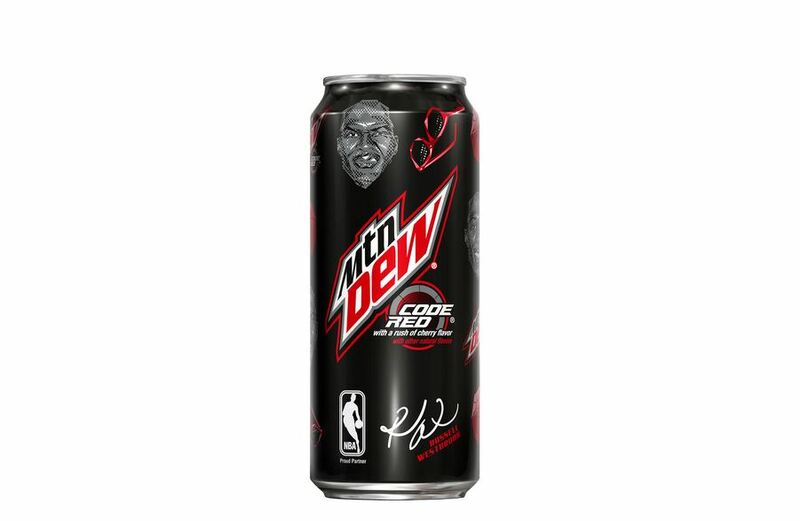 They were launched on shelves yesterday, October 12, for a limited-time. All of the information, including product details, photos and the video release is available on our collaboration site.